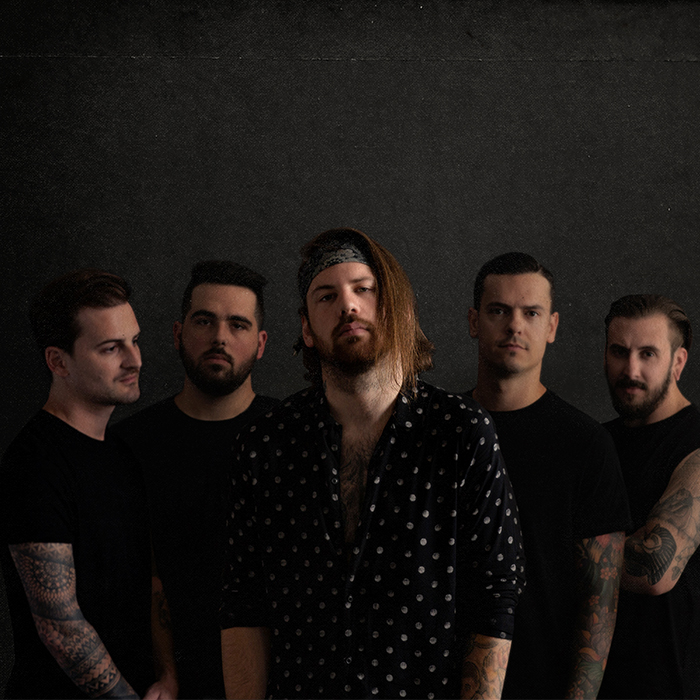 Beartooth has officially released their third studio album through Red Bull Records! The album, Disease, includes twelve tracks that uniquely combine melodic riffs with highly aggressive lyrics. Most tracks on the album, like “Clever” start with a clean chord progression before breaking into the overdrive tones paired with wicked screams. Other songs, like “Bad Listener“, are hellish and firing all the way through for their beloved metalhead fans. Disease is unique from their previous two albums because it offers a mix of a punk influence. A great example of this is their track, “You Never Know.” “Believe” also offers fans a cleaner pop-punk song that doesn’t include the metalcore screaming like most of their well known tracks. 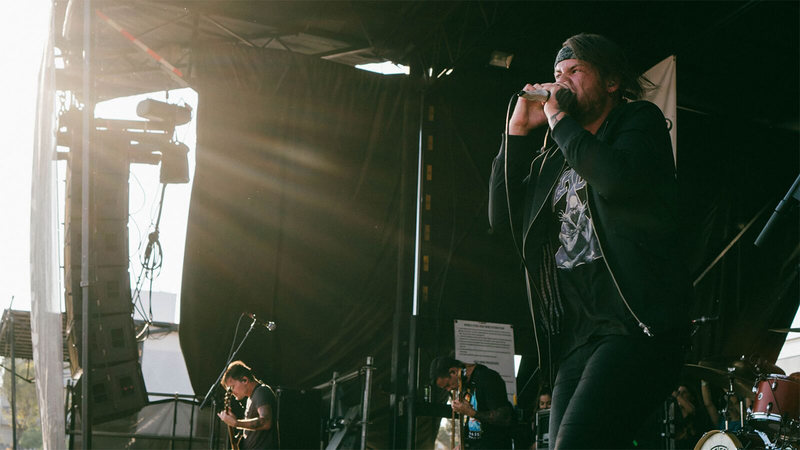 Catch Beartooth on their fall tour. The band will also headline a European tour beginning in 2019. Beartooth utilizes Ernie Ball Skinny Top Heavy Bottom Slinkys and Bass 5 Super Slinkys to create their melodies. For their heavier riffs, they use a custom set of Ernie Ball Single Strings with 12-64 gauge Slinkys and Bass 5 Power Slinkys.